Early Registration Deadline is Friday - Richmond, VA! 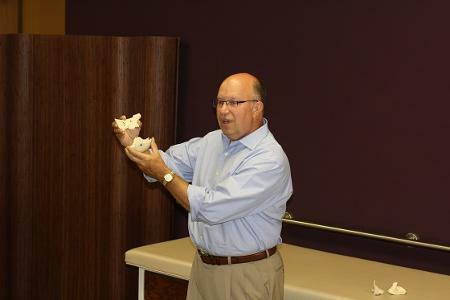 Don't miss the opportunity to take the Cervical-Cranio-Mandibular Restoration course taught by Ron Hruska in Richmond, VA on May 17-18th! The early registration deadline is this Friday, and we are still a few registrations short of confirming this course. If you are currently signed up, and want to help make sure this course doesn't get cancelled, phone a friend and invite them to attend the course with you. CLICK HERE to sign up for the course!